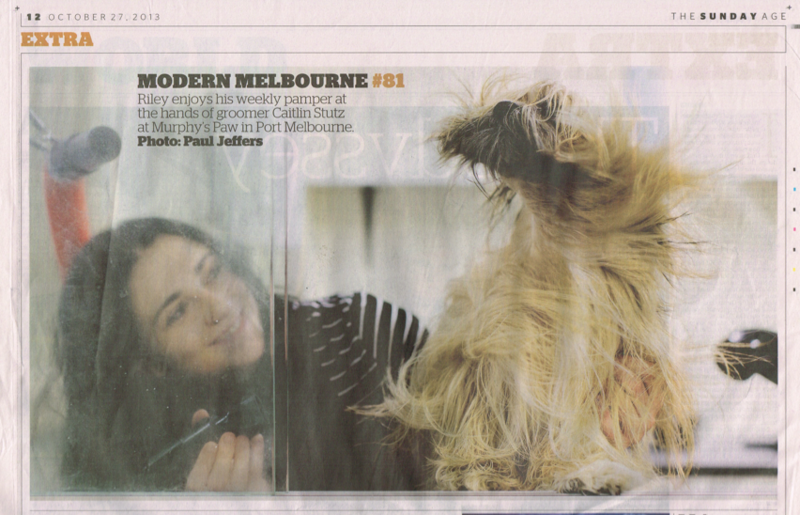 Treat your dog to the Murphy's Paw experience: the number one dog grooming salon in Port Melbourne. 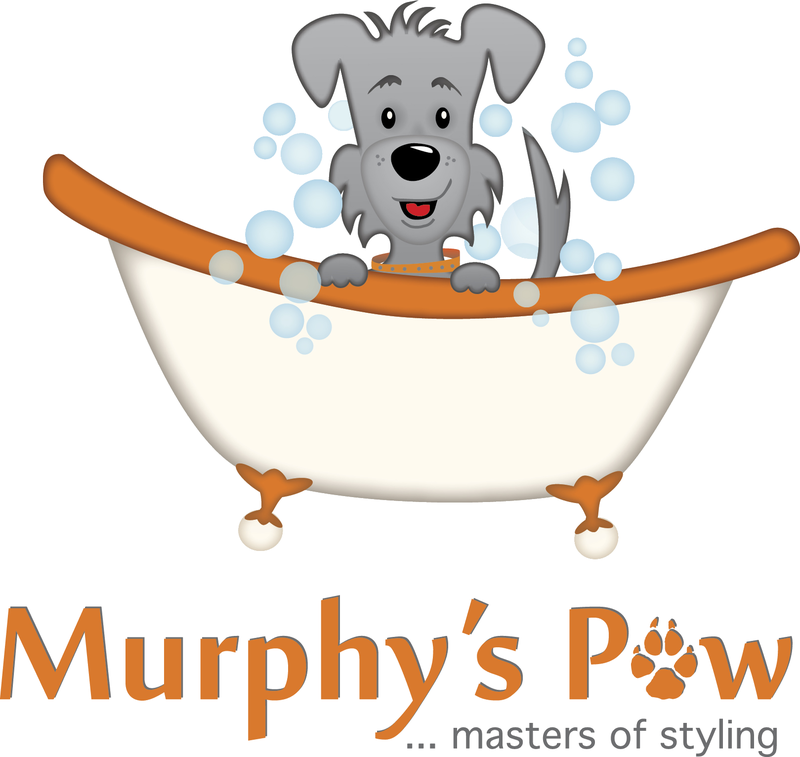 Murphy's Paw is a not a standard dog washing business, but a full service beauty and grooming parlour for dogs of all shapes, sizes and personalities. The canine-loving team will look after your best friend and work hard to leave him or her looking and feeling better than ever. 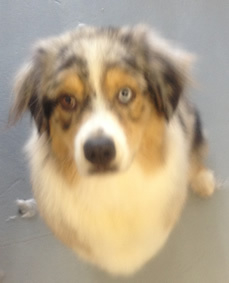 A hydrobath - A dog wash that provides a deep clean. 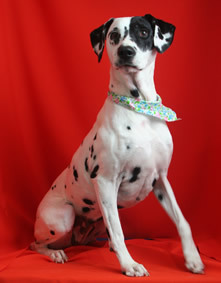 Its hydro-comb action penetrates fur to exfoliate the skin and give your pet a nice, therapeutic massage. It also promotes circulation of the blood and helps ease muscle pain and arthritis. 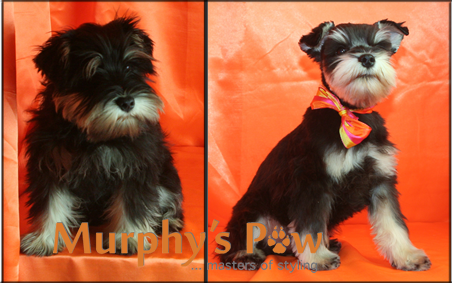 A grooming appointment - Murphy's Paw professionally trained dog groomers offer you a range of stylish options. 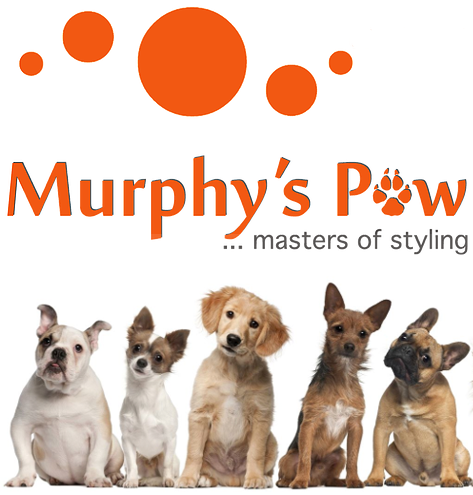 Whether your pet needs a total makeover, a general tidy up, or anything in between, the Murphy's Paw team won't disappoint. We love nothing more than seeing customers trot out of the salon with a finish that turns heads, everywhere they go. 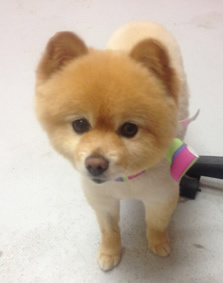 In addition to pamper packages, Murphy's Paw offers a puppy introductory program and a do-it-yourself dog grooming course. 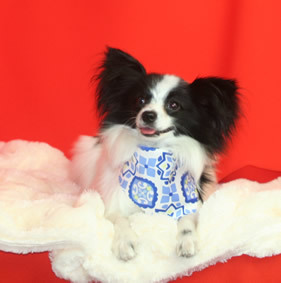 A quality range of cat and dog products is also available.